On Tuesday, 31th of October, before halloween night, some volunteers from Matera and Altamura went to see one of the most spectacular places in Basilicata region.Thanks to our best guide from Matera, Raffaele Lamacchia, volunteers could know even the smallest details about Craco and it’s history, even got possibility to meet the mayor. What is more, volunteers got special permision which let them visit some places where typical tourists cannot go… All in all the time spent there was unforgetable for our guests and we are sure that they took from this place good vibes and no ghosts! 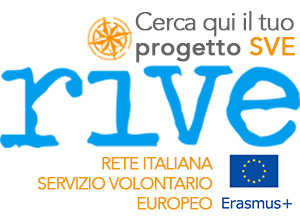 Successivo Next post: EVS VOLUNTEER WANTED! Opportunità in Grecia!